After DNA, Adhyayan Suman has signed a film titled ‘Ishq Click’. Directed by Anil Balani who has earlier helmed Rakht Beej, the film has Suman playing a photographer. ‘Ishq Click’ is produced by music directors Ajay Jaiswal and Satish Tripathi. 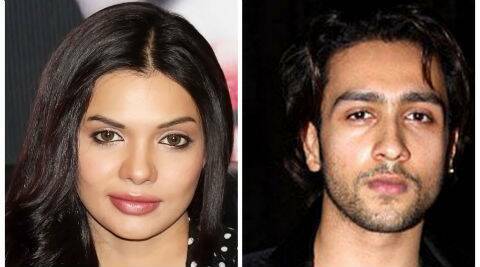 Adhyayan will be seen sharing screen space with Pakistani actress Sara Loren who made her film debut with Vishesh Films ‘Murder 3’. Interestingly, Suman loves photography, but could never pursue it in real life and this, he believes, could be his chance to learn a few things about the camera and how it works. The movie is an intense love story.